Capture the moment of your next party! Photo booths are a great way to entertain your guests while using fun props and making goofy faces, but it also creates a nice memento that your party guests can cherish when they hang the photo strips on the fridge! Use our listings as a helpful resource to find a vendor in your area. How Can You Rent a Photo Booth? With KidsParties.Party, it's very easy to rent a professional photo booth for your next event. 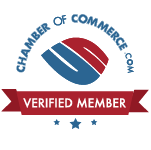 Simply browse through the listings to find a company that operates in your service area. 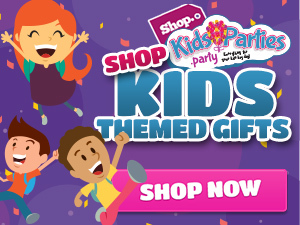 Have you used one of the companies listed on KidsParties.Party? Upload one of the picutres taken at your party in the comments section on their details page. After all, a picutre is worth a thousand words! If you need recommendations for services, call us at 732-298-6015, and we will connect you with a trusted and reputable vendor.